Bakkavor is a leading international supplier of freshly prepared food with 18,000 employees in five countries to provide 5,500 products. Their customers include top grocery retailers, foodservice operators and end-users who want fresh, convenient and healthy food. The products they make are prepared ready to eat, ready to reheat or ready to cook. 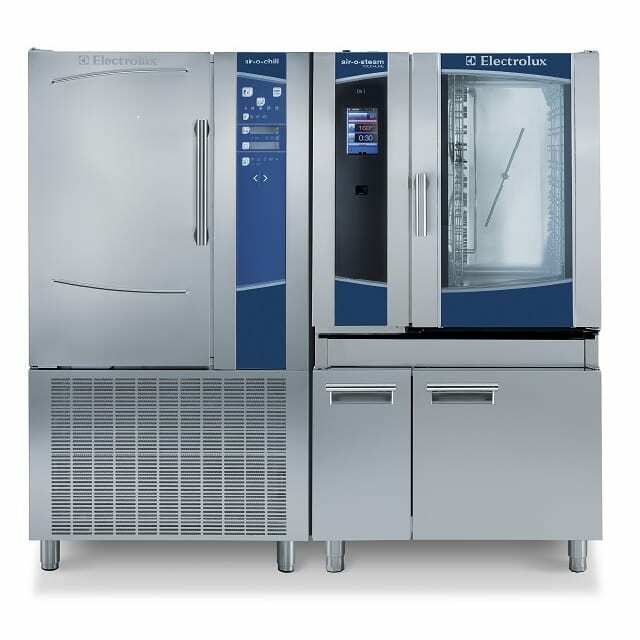 Bakkavor USA’s new facility located in Charlotte, NC has a large test kitchen on site that recently installed Electrolux Professional food service equipment. 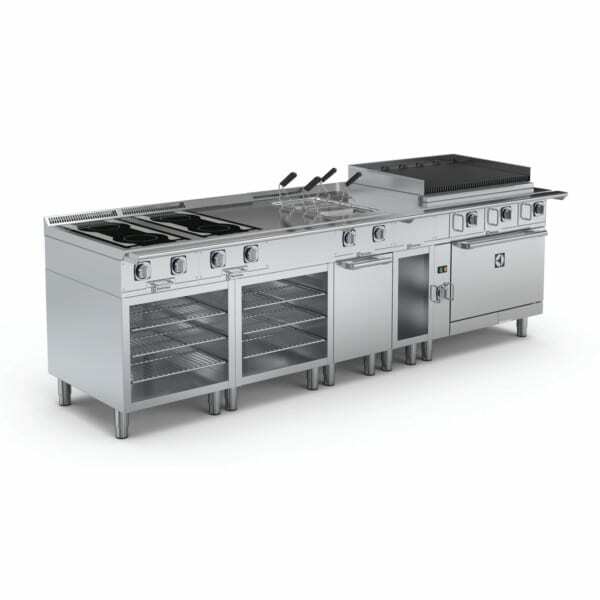 Equipment includes: 6 pan full size air-o-steam Touchline combi oven, 2 EMPower 6 open gas burner ranges on convection oven bases and additional EMPower charbroiler and smooth top griddle on top of refrigerated/freezer base. Also, an automatic hood type dishwasher with ESD (energy savings device) hood was installed. The ESD hood collects and captures the steam generated from a wash cycle and uses it to heat incoming cold water for the next cycle, thus saving on overall utility costs and providing a more sustainable solution for dishwashing. Electrolux Professional Executive Chef Corey Siegel visited Bakkavor USA in Charlotte to provide chef training to the culinary staff on how to use their new Electrolux equipment. 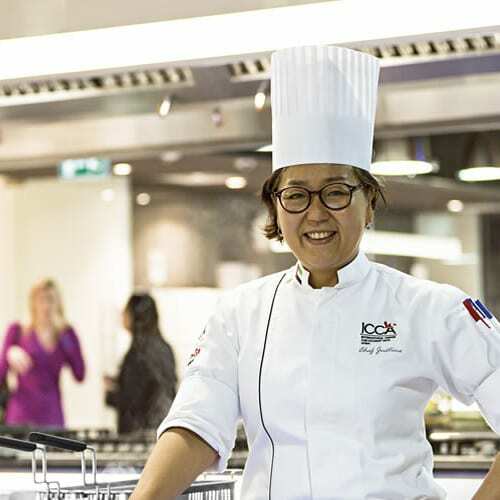 Chef training is included with the purchase of Electrolux Professional food service equipment.